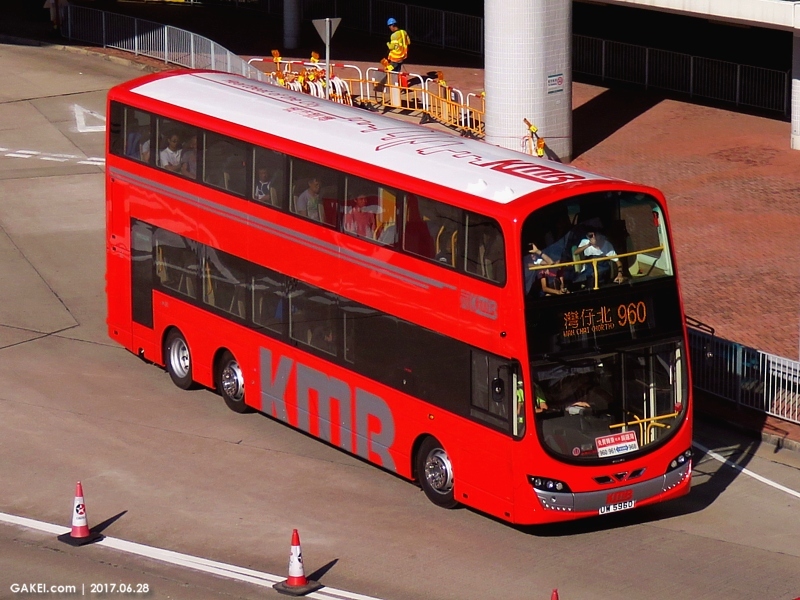 Champagne gold has been the standard livery of low floor buses of Kowloon Motor Bus ("KMB") for 20 years since 1997. 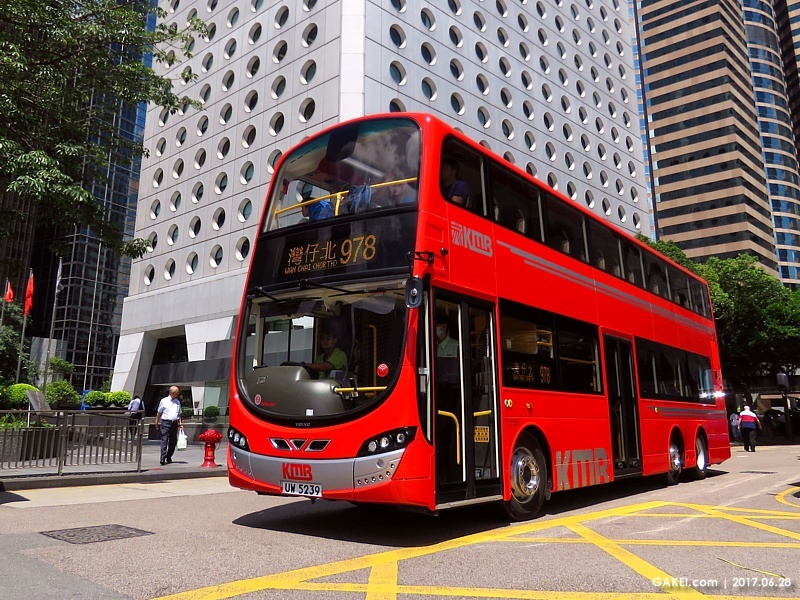 In 2017, the company rolled out a new batch of double-deckers in bold red and silver decorative details which becomes the standard livery of new buses onwards. On top of the vehicles also features an electrocardiogram abstract of Hong Kong's skyline, with the slogan "Heartbeat of the City". 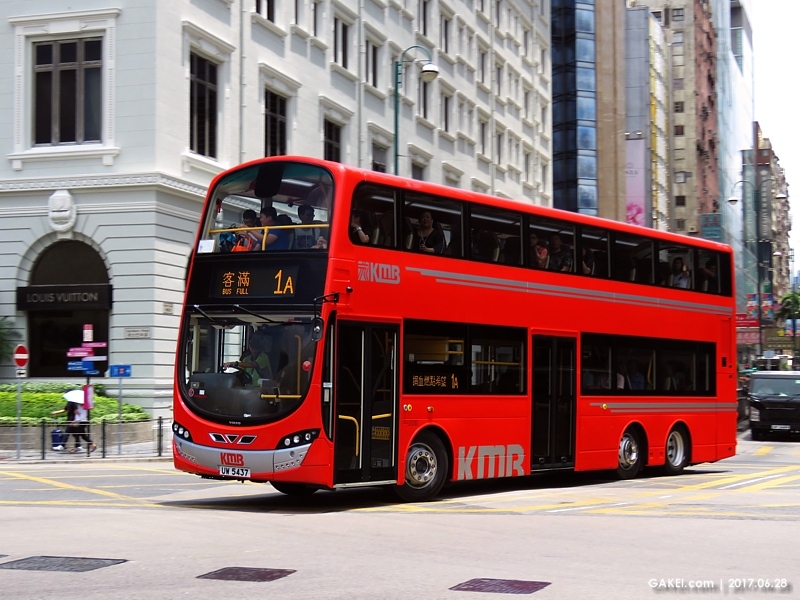 First three red buses have started service on 28 June 2017 and followed the routes of three services, 1A, 960 and 978. Please visit the link below for the sub-page and click on the photographs for enlargement.